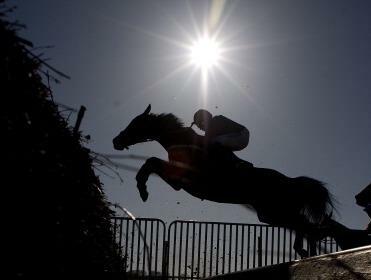 Today's 80/20 is Aviator in the 14:30 at Towcester. This gelding caught the eye on debut when beating Needless Shouting at Fakenham earlier this month. He ran on strongly on the run-in, and collared the leader near the line. I thought that was a promising effort, and he is entitled to move forward today. He should go close at a fair price. At present he is trading at [5.6] on the exchange.